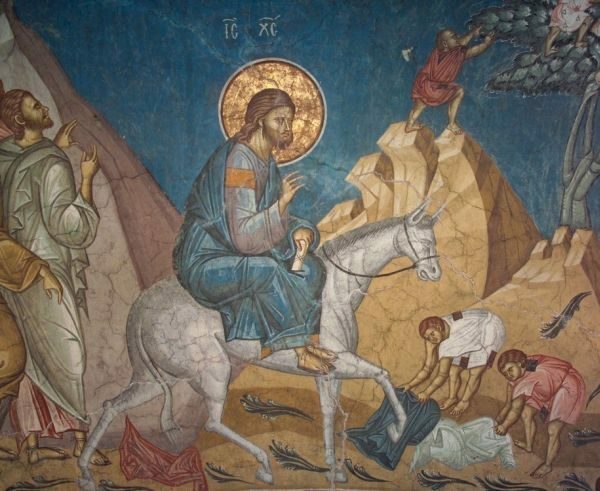 Palm Sunday, also called the Triumphal Entry, is one of the Great Feasts of the Orthodox Church, celebrated on the Sunday before Pascha. And today Jesus Christ enters into the Jerusalem of our hearts to lead us to victory. Today, Christ fills us with His power, His strength, and His resolve to overcome the temptation to worldly power.